Parish Council elections are usually held in May, together with a County or a District election. All members of the Parish Council have to either be re-elected or stand down every four years. 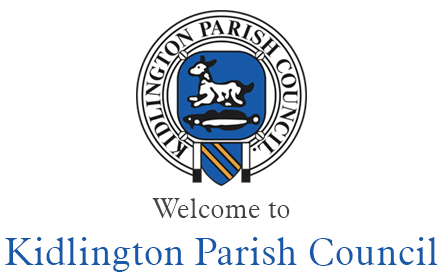 If you would like to become a Parish Councillor you must be sure you are eligible to stand, and then submit a set of nomination papers . 1) Be a registered local government elector for the Parish both on the day you're nominated and on election day. You can check this by contacting the Electoral Services Unit. 2) You must have occupied as owner or tenant any land or other premises in the Parish during twelve whole months before the day you are nominated or election day. 3) Your principal or only place of work in the twelve months before you are nominated or election day has been in the Parish. 4) You must have lived in the Parish within 4.8 kilometres (3 miles), during the whole of the twelve months before the day you are nominated or election day.